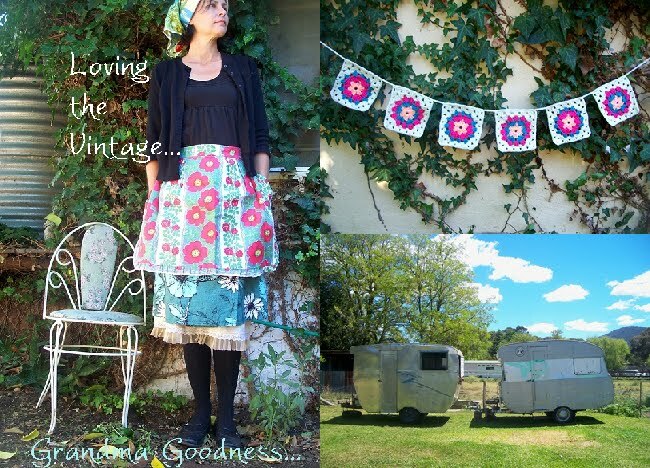 That I added a doily and crocheted "Loving The Vintage"
Those brooches are so sweet! Loving your vintage style. The shoes are gorgeous, so is the skirt! I saw your van brooch over here http://cuteable.com/flickr-friday-25/5717....yay! Love the shoes and your skirt is adorable.